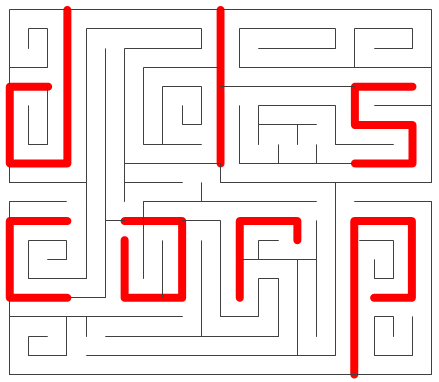 DLSCorp ("us", "we", or "our") operates https://www.dlscorp.com (the "Site"). This page informs you of our policies regarding the collection, use and disclosure of Personal Information we receive from users of the Site. We will use third party services (Jetpack) that collect, monitor and analyze this information, but only in the aggregate. Furthermore, we have enabled the option in Jetpack to honor Do Not Track (DNT) features. PLEASE read this section in the Jetpack documentation regarding the statistics collected, Honoring DNT, Privacy Information, and Data Visibility and Retention! We will not use your Personal Information to contact you with newsletters, marketing or promotional materials and other information, unless you specifically request such material.